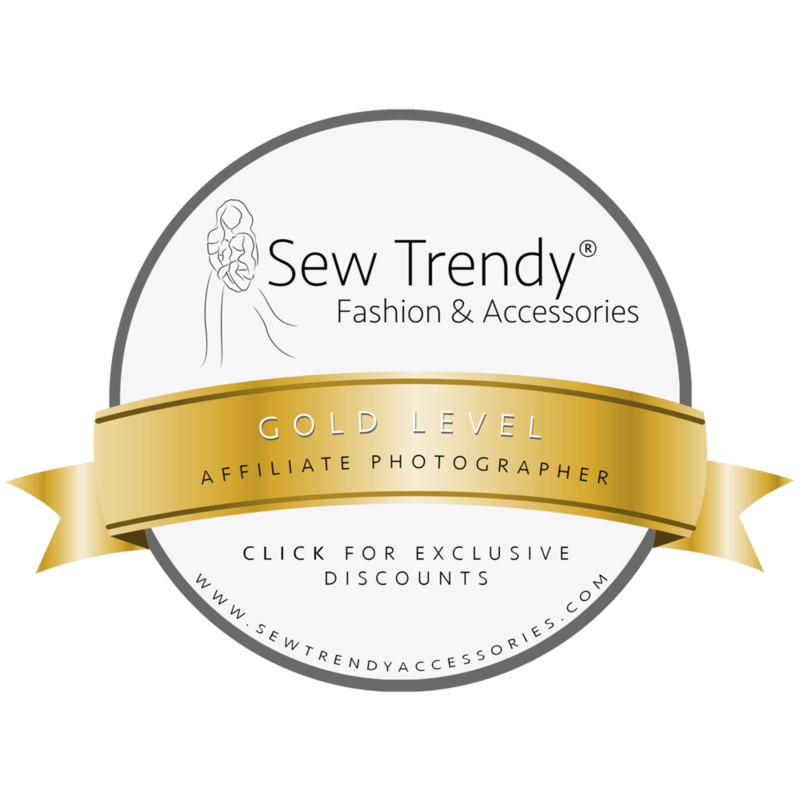 Being an affiliate photographer and offering only Sew Trendy Accessories gowns, no matter what your wardrobe needs are, the studio gown collection has a variety of styles, colors and fit that you are sure to love. I offer them at no charge for my clients session because you deserve gorgeous and nothing but the best! Interested in purchasing your own gown, specificaly made for you and cut to length? The magic of motherhood is such a beautiful time. Let's celebrate and document your captivating glow and radiance. If ever there is a time to entrust yourself to the hands of a professional photographer, it is now. FITTED GOWN WITH A JEWEL CUT NECKLINE. that can be adorned with jewelry or the camel, lace poncho. THIS GOWN IS A MODEST MAMA GOWN. IT CAN BE WORN AS A HIGH NECK OR V-NECK. GORGEOUS ALINE BOTTOM. I am always adding to the studio wardrobe collection! I will keep this post updated as new gowns arrive and are photographed. My collection is exclusively Sew Trendy Accessories, they are the industry leader in gorgeous maternity gowns.